L. Ron Hubbard discovered the single source of nightmares, unreasonable fears, upsets, insecurities and psychosomatic illness—the reactive mind. 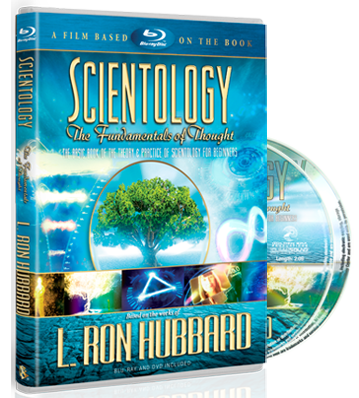 In his book Dianetics: The Modern Science of Mental Health he described the reactive mind in detail and laid out a simple, practical, easily taught technology to overcome it and reach the state of Clear. Dianetics is that technology. 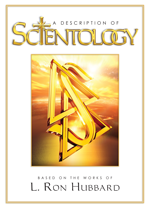 The word Dianetics is derived from the Greek dia, meaning “through,” and nous, “mind or soul.” Dianetics is further defined as “what the soul is doing to the body.” When the mind adversely affects the body, it is described as a psychosomatic condition. Psycho refers to “mind or soul” and somatic refers to “body.” Thus, psychosomatic illnesses are physical illnesses caused by the soul.